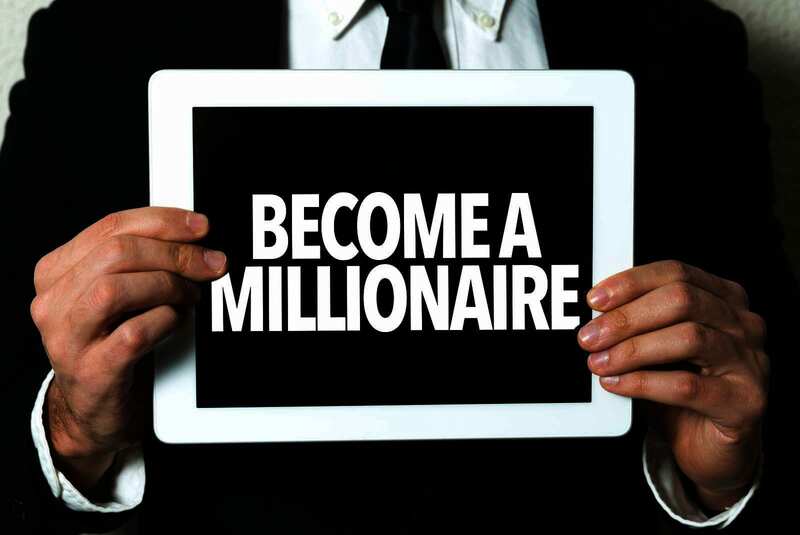 Home Investor Blogs How Can You Become a Millionaire with Real Estate Investments? How Can You Become a Millionaire with Real Estate Investments? Absolutely everyone’s goal is to become a millionaire, be it with real estate investments or any other businesses out there. However, let us start from the very beginning. Becoming a millionaire is not as complicated as it seems. Everyone can become one if he/she just puts his/her mind to it. It is not so easy no matter how simple the process seems. Simple means there are not many steps for you to go through. Of course, it all starts with the right mindset. Every successful person and every millionaire on this planet has started with the right mindset. If you do not believe it is for you, then too bad for you. You have to believe things are possible for you in order to achieve them. This is, indeed, your first step to succeed and become a millionaire. How can you become one when you are spending your money here and there? Do not worry, this does not mean that you will have to live frugally and not pay your bills until you have a million dollars in your account. It only means that you have to learn to budget. 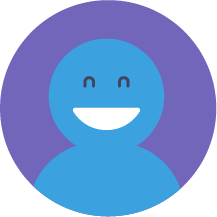 Set a monthly budget for spendings. Whether it is rent or other bills, make sure you know where you spend your money. Another thing to consider is saving money whenever it is possible. Do not think of it as an extra. There is no such a thing as extra money. Remember your goal is to become a millionaire. Therefore, you have to have the basic skill of financial management. This will especially help you if you are financing your real estate investments with a bank loan. It will help you pay off the loan faster. Now comes the real deal. After you have set your mind to the real estate investing business and learned how to budget, we are going to talk about your real estate investments. Before getting into the real estate investing business, you have to understand it. Learn, learn, learn! Do your research and learn all that is possible about the real estate investing business. Get acquainted with the real estate investing terminology, and learn what is what in the field. Look up investment strategies and investment properties. You will have to understand what types of investments there are for you and what suits you and your goals. Also, get a better understanding of the real estate investment property types. This will help you come to decision faster and plan according to it. In the real estate investing business, there are four terms that you need to learn all about. These are called the four wealth generators in real estate. So, keep on reading and get a glimpse of what they are and what they mean for real estate investors. Cash flow is the part of the revenue that you get to keep. In other words, after paying all the expenses on the property such as a loan, what is left is your cash flow. However, do not think of it as a specific amount that you will get steadily every month. It varies depending on your expenses. For instance, you will have to do some maintenance every once in a while, especially, if you are investing in rental properties. This means less cash flow during those months. If you have financed your investment property with a loan, then your tenants are the ones who will pay it. For example, let us say that you have bought a property worth $500,000 with a bank loan to be paid in ten years. You rented it out and let in tenants. Then with whatever rent they pay you, you will have to pay the bank for the next ten years. By the end of those ten years, congratulations! You now have zero debt on it, and you have a property that is fully yours and is worth $500,000. You realize by now that your tenants are the ones who actually paid the loan. Another one of the four wealth keys in real estate investments is tax benefits. The United States government encourages real estate investors by lowering taxes. So, you should most definitely use this for your own good. Fewer taxes mean that you can invest your money in buying more properties, and therefore, make more money. Appreciation is the increase in the property’s value over time. In the United States, the average rate of annual appreciation for real estate properties has been 3% over the last few years. However, if you do not want to hold the property that long, you can apply forced appreciation. This means that you can make some improvements on your property which will cause it to increase in value immediately. 1. Look for better deals. 2. Purchase more rental properties over time. 3. Look for investment properties in appreciating areas. 4. As mentioned before, use forced appreciation for your benefit. 5. Upgrade your investment level. For instance, if you are investing in residential properties, try to get involved in commercial investment properties as well. 6. Keep learning about the real estate investing business. Only then you will be able to make the money you have always dreamed about and become a millionaire. 7. Make sure to invest in properties that will provide you with all four wealth generators we mentioned before. The real estate investing business is the best choice for you to become a millionaire. If you manage to educate yourself on it and apply all the tips we have mentioned before, it is going to be a piece of cake for you. You will definitely become a millionaire in no time. Meanwhile, keep reading on Mashvisor for daily tips on how to make more and more money in real estate investing. What’s the Top Commercial Real Estate Market in the US Right Now? How Can You Go Big in Commercial Real Estate Investing?